You'll never believe the fate of this woman who jumped off the Eiffel Tower. 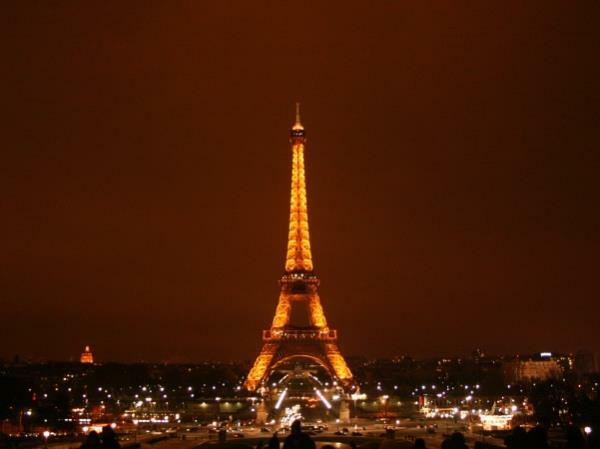 A woman once tried to commit suicide by jumping off the Eiffel Tower. She survived by landing on a car, and later married the owner of the car.